Who is Contracts? What do we do? Contracts consists of the Direct Awards and Procurement groups that support all UCAR/NCAR/UCP labs, divisions and programs. Direct Awards is responsible for the negotiation, authorization, and acceptance of all incoming funded and no-cost agreements, such as contracts, cooperative agreements, grants and memorandums of understanding. Procurement is responsible for the procurement of goods and services and administration of the UCAR Purchasing Card (P-Card) program. This responsibility includes the negotiation and administration of agreements such as purchase orders, subcontracts, subawards, hotel contracts, leases, and consulting agreements. 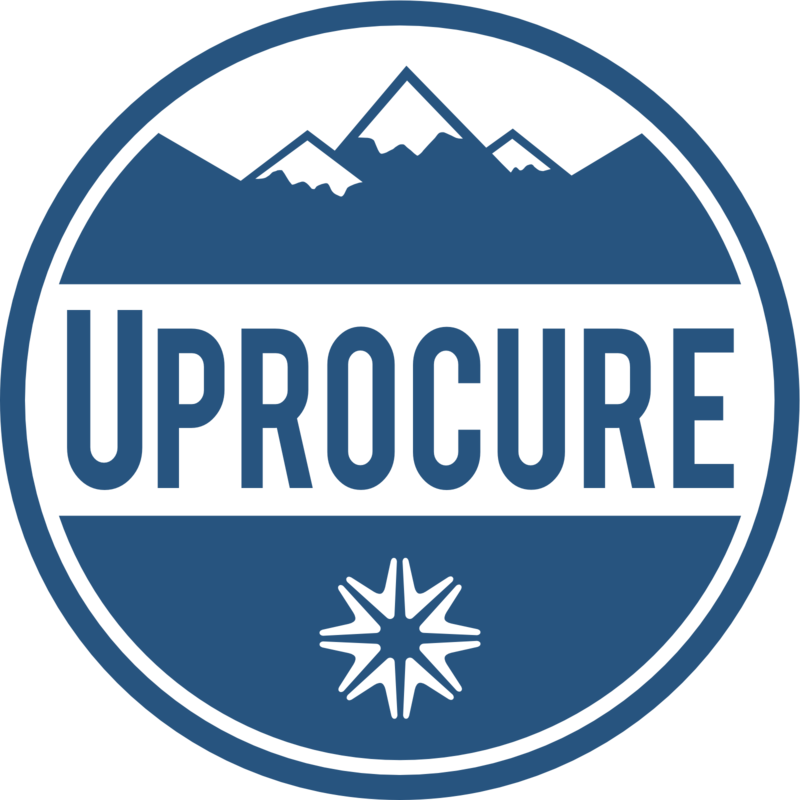 UProcure is our web-based eProcurement system where you can order and purchase through our new e-commerce website, find the best suppliers to meet your specific needs, create purchase orders, review trends in sourcing and spending, and make strategic decisions so you can spend less time searching and more time saving. Check out the UProcure User Support Site to learn more.